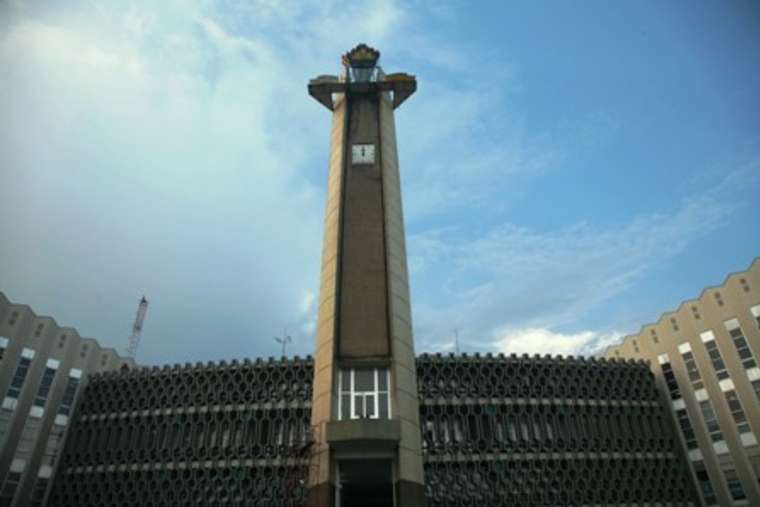 This is where the United Nations Economic Commission for Africa is headquartered as well as most UN offices in Ethiopia. 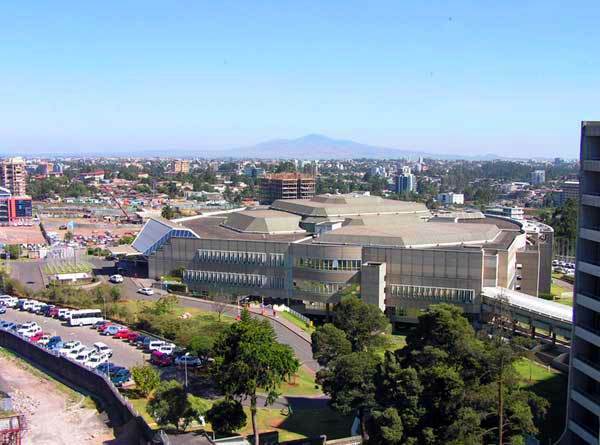 This is where the United Nations Economic Commission for Africa is headquartered as well as most UN offices in Ethiopia. 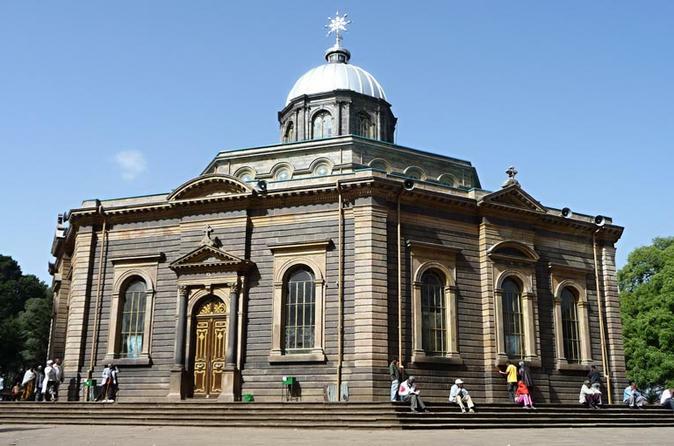 It is also the site of the founding of the Organization for African Unity (OAU) which eventually became the African Union.